Small businesses and startups are turning to alternative sources of funding in order to kickstart growth. The move away from high-street lending comes as big banks and building societies are losing their appetite for risk amidst an uncertain economic climate. Contributing 47% of the private sector’s overall turnover and employing 15.7 million people, small- and medium-sized enterprises (SMEs) are widely considered to form the backbone of the UK’s economy, but banks are rejecting their applications for financial support. As small businesses pose higher risk than larger and more established enterprises, the banks are becoming increasingly wary of backing them. Only 38% of SMEs report having secured bank loans in order to expand and diversify. Banks are more likely to reject applications made by micro SMEs (those with fewer than 10 employees) – only 25% of which have accessed bank loans. Businesses in the first two years of operation are too risky in the eyes of cautious bank managers, which means SMEs are most likely to see their loan applications rejected in this period. The UK is home to more than 5.4 million SMEs, so the country’s economy is heavily reliant on their collective growth and success. Adrian Sainsbury of Close Brothers Banking Division empathises with SMEs that are struggling to secure much-needed support, and believes that “failure to support their growth is a risk to the UK economy”. 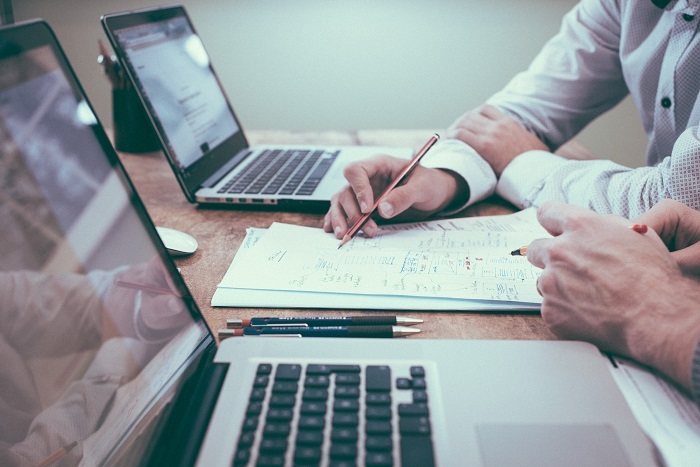 Despite their reluctance to support SMEs, recent legislation deems bank managers responsible for referring small-business owners to sources of alternative lending, should their applications for finance be rejected by the banks. By turning their backs on small businesses, banks have created a gap in the market for alternative finance – which is being filled by bridging finance and peer-to-peer lending. For businesses that are struggling temporarily with cash flow or are in need of a quick injection of capital, these methods provide essential funds needed to aid their growth. Peer-to-peer lending and bridging finance prevent SMEs from being left behind in this period of economic uncertainty. 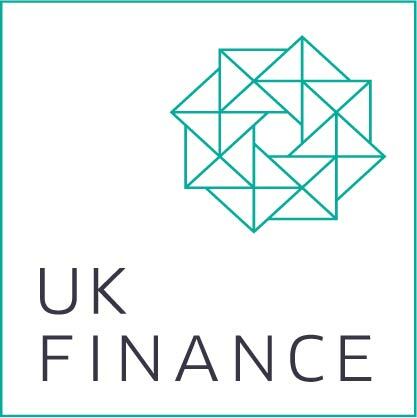 Bridging finance is a fast and flexible form of short-term lending; it gives individuals and small businesses funding when they have been let down by their banks. Unlike regular loans – which may take months to finalise – bridging loans can be ready in days or even hours, provided there is requisite security available. See our case study on how we assisted an engineering business. While bridging loans are traditionally for financing house purchases or property development projects, they can help to finance asset purchases, tax payments and overseas investments, as well as general cash-flow difficulties. Finance is a huge hindrance to small businesses with limited cash to spend on expansion. An SME often requires a large injection of money in order to expand, which, in this economic climate, may be difficult to secure from a bank or building society.